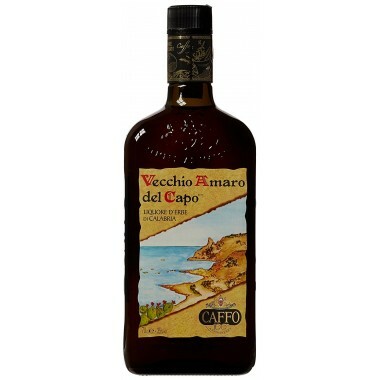 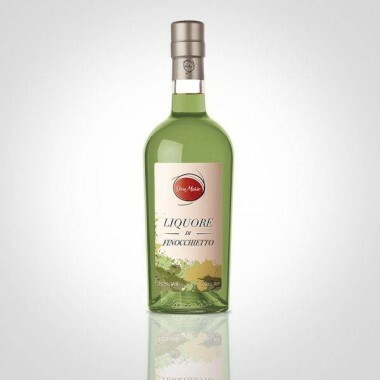 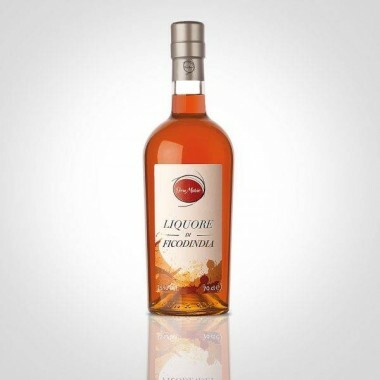 Crema di Liquore al Pistacchio - Don Mario – On offer here | Saporidoc UK. 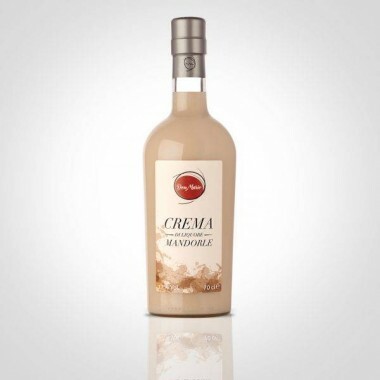 Ingredients Water, cream, milk, sugar, glucose syrup, alcohol, milk proteins, pistachio (minimum 3%), flavorings, colorings: chlorophyll E141, curcumin E100. 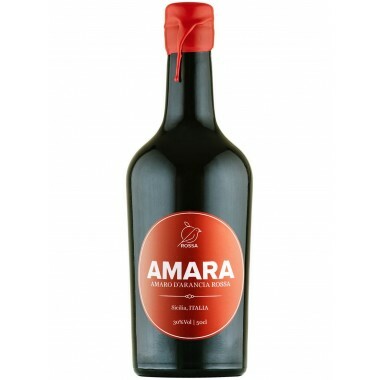 The Crema di Liquore al Pistacchio is made by Don Mario based in Santa Venerina outside of Catania on the eastern slopes of Mount Etna. 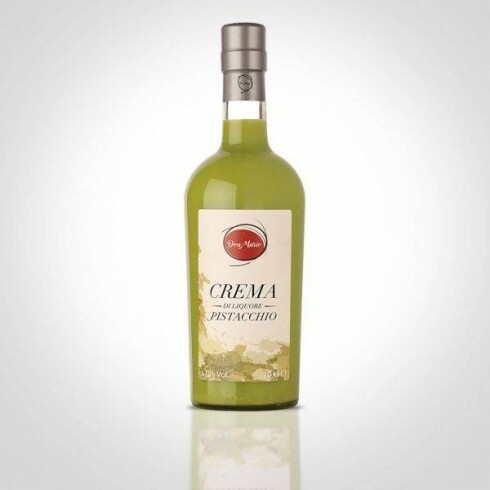 This Crema di Liquore al Pistacchio has a voluptuous and dense consistency. 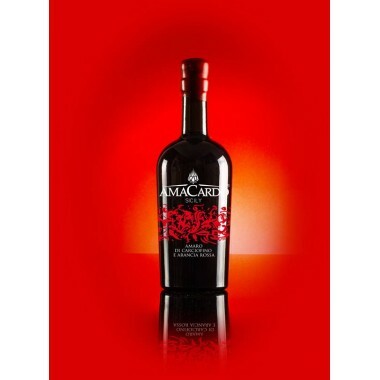 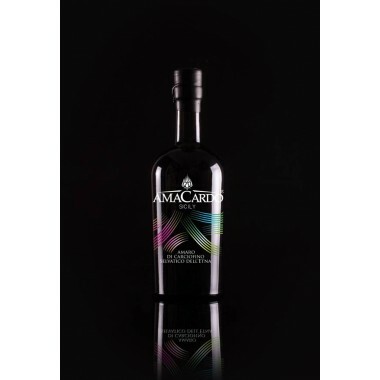 It is made from a selection of the best pistachios grown in Sicily and Don Mario promises a great tasting experience drinking this real Sicilian liqueur, which he says has a taste including the spirit of Sicily.